Sabar, a teacher in a government school, was arrested from Rajouri district of Jammu on 4 December, joint commissioner of police (crime branch) Ravindra Yadav reportedly said. 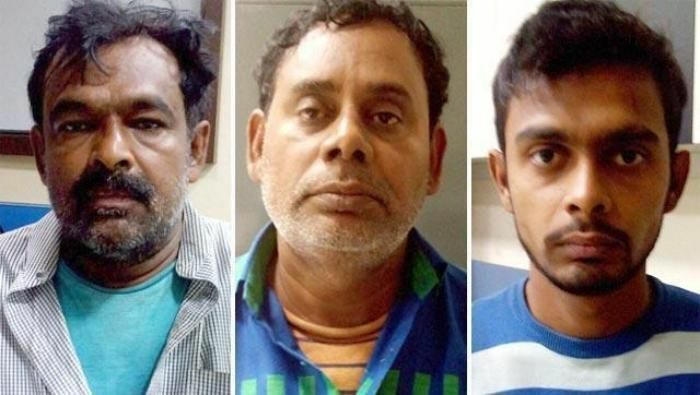 BSF head constable Abdul Rasheed and his cousin Kafaitullah Khan alias Master Raja were arrested on 26 November on charges of 'spying' for three suspected ISI agents. Sabar allegedly helped Khan establish contact with Munawwar Ahmad Mir, a retired Indian Army personnel arrested in Jammu and Kashmir on Friday for his role in the espionage racket. "Mir had joined the army in 1995 and took retirement in 2011 after serving in a Rashtriya Rifles (Jammu and Kashmir Light Infantry) battalion," Yadav told IANS. Police said the two accused will be brought to Delhi for further interrogation after getting transit remand from the concerned court in Jammu and Kashmir.